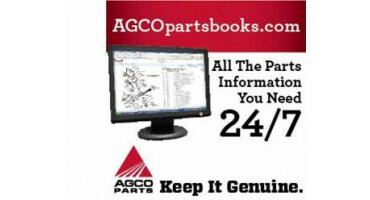 Look up Massey Ferguson parts online at ACGOPartsBooks.com. You must use Internet Explorer to access the website. 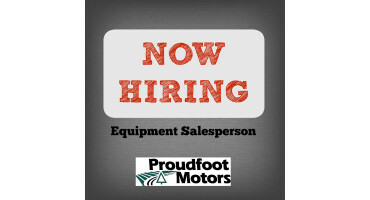 We are looking for an Equipment Salesperson to join our team. For details, click here. Proudfoot Motors has been a locally owned and operated business since 1950. We are now Northern Nova Scotia's largest tractor, lawn & garden, and outdoor equipment dealership and provide, sales, service, and parts. 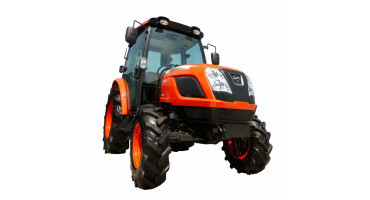 Our product lines include Massey Ferguson, KIOTI Tractor, Cub Cadet, Husqvarna, Woods, Bush Hog, MK Martin, Horst, Troy-Bilt, Wallenstein, Briggs & Stratton, Split Fire, K-Trail, Pronovost and Normand. Proudfoot Motors is located at 2681 Westville Road in New Glasgow, NS. Our equipment inventory includes tractors & attachments, brush cutters, post hole diggers, wood splitters, lawn tractors, walk-behind mowers, zero turn mowers, chainsaws, clearing saws, trimmers, box blades, trailers, utility vehicles, tillers, snow blowers, portable generators, standby generators & robotic mowers. April 2, 2019 - We're looking for an Equipment Salesperson to join our team. Visit our Employment page for details. March 1, 2019 - Save 10% on select AGCO Parts brand filters, lubricants & batteries until April 30, 2019. January 23, 2019 - Proudfoot Motors is a 5 Star Compact & Utility Equipment AGCO Dealer for 2018! November 19, 2018 - We now accept payment by Interac e-transfer. Contact us for details if you are interested in this convenient payment option!